It doesn’t matter if you’re thinking of selling your home in the next couple of months or years, or the idea is still far away in the future for you: knowing ways to increase your property’s value is always good. Seeing as how spring is always an appropriate season to get some remodeling done and it’s drawing near in Australia, we think that this is the perfect opportunity to give you a few tips. Read on to discover which green activities can boost the value of your home. 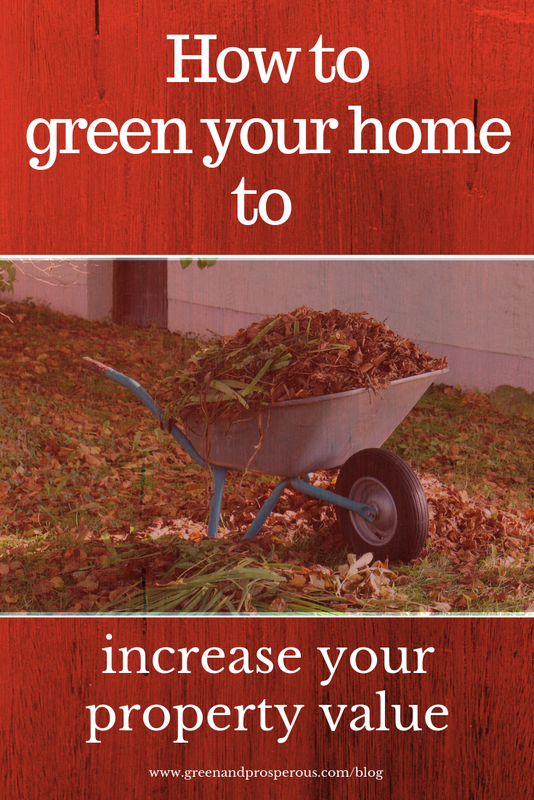 Going green often means literally making your surroundings greener by taking up gardening. People will gladly pay more money for a property with a spacious and well-groomed garden. Even better if you decide to grow native Australian plants such as the kangaroo paw and spotted emu bush, because you won’t have to worry about plants adapting to the Aussie climate. September is also the perfect time to plant vegetables such as tomatoes and eggplants, but also sunflowers and poppy. As a long-term investment, you could plant trees: eucalyptus is lovely and the Illawarra Flame Tree is spectacularly red. If you have a lot of small rooms in your house, you could do some remodeling so that you get more space. Knocking down walls between the dining room and the kitchen, or the kitchen and the living room is a great idea to make your home more spacious. You have to be extra careful if you live in Australia, as there’s asbestos in a lot of older Australian houses. Having said that, if your house was built before 1980 and you’re planning to do any major restoration, you should consult professionals and conduct asbestos testing, as homes from that time contain asbestos in floors and insulation. Remember that asbestos can cause a number of lung diseases, so don’t try to touch anything that could contain it. Composting is great for more than one reason: first, your household is producing less waste, and second, you will be able to grow safe and healthy food for your family in your garden too. You can build a compost bin in your backyard and use it to make your own compost out of food scraps and other suitable waste from your home. While meat and dairy shouldn’t be thrown in the compost bin, paper waste, grass clippings, fruit and vegetable peels, wooden chips, and coffee grounds can be used. As Australia is notoriously hot at times, it’s a good idea to keep your compost pile in the shade because this way, the pile won’t lose too much water. Just as you recycle paper, plastic, glass and metal, you should also try to recycle some of the water your household uses. You can save a lot of money if you find ways to recycle wastewater in your home. You can even use the water from your washing machine as grey water if you use a biodegradable detergent and install a microfiber filter. This way, you will be able to use grey water to irrigate your garden or your backyard, or simply to flush your toilet. A great portion of our budgets is put aside for utility bills, but you can significantly lower that amount by switching to renewable energy sources. Not only are solar panels environmentally friendly, but they help you save a lot of money on electricity bills. 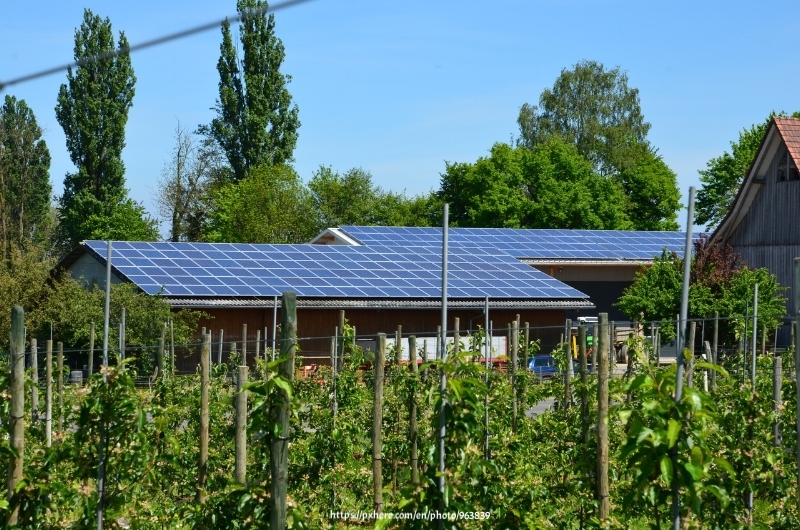 Still, seeing as how the Australian Government abolished the Green Loan Scheme and solar panels cost a lot of money, very few people choose to have them installed. All is not lost, however, and you could always apply for a green home loan from a bank instead. Even though many people believe that these solutions cost too much, they are still a great investment. Not only will you increase the value of your home significantly, but you’ll make your home more environmentally friendly. Doing something for our planet is always a good move, and when you know that you’ll make some money along the way, you’ll see that these green activities are a good choice. Will Sandford is a Sydney based wood architect, blogger and contributor on interior design and ecology blogs. Besides that, he is also interested in home improvement combined with green technology. In his spare time, Will enjoys surfing and rock climbing. Connect with him on Twitter.